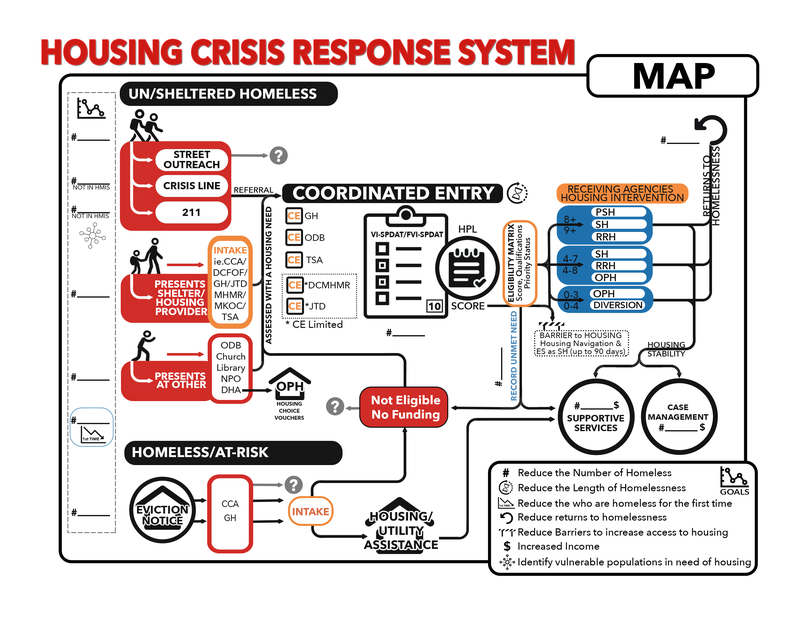 The United States Interagency Council on Homelessness (USICH) recently published a blog that discussed how communities can fully utilize the HUD-Veterans Affairs Supportive Housing (HUD-VASH) program in order to achieve the national goal of ending Veteran homelessness. It highlighted a letter to Public Housing Agencies (PHAs) that had recently been sent by HUD’s Office of Public and Indian Housing highlighting strategies to increase HUD-VASH utilization. While aimed at Public Housing Agencies, it contained useful information for all community partners that are involved in the local efforts to end Veteran homelessness. HUD Exchange. “USICH Blog: Fully Utilizing HUD-VASH to Achieve the National Goal of Ending Veteran Homelessness.” Message to HUD Exchange Mailing List. 15 Jun. 2015. E-mail.